A magnificent and much-anticipated sequel to Lost and Found. The boy and the penguin are still the firmest of friends, spending all their time together. That is, until the penguin starts to dream of flying, ignoring the boy’s advice that it’s impossible! Running away, the penguin visits place after place, searching for a chance to get his feet off the ground. But will he find a way to fulfil his ambition? And is the boy missing him as much as he misses the boy? 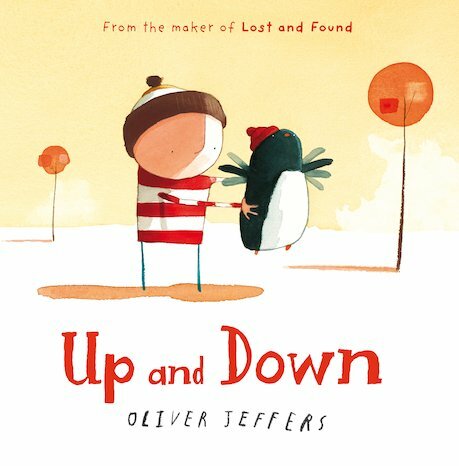 A heartwarming picture book story about friendship and reaching for your dreams, from the supremely talented Oliver Jeffers.